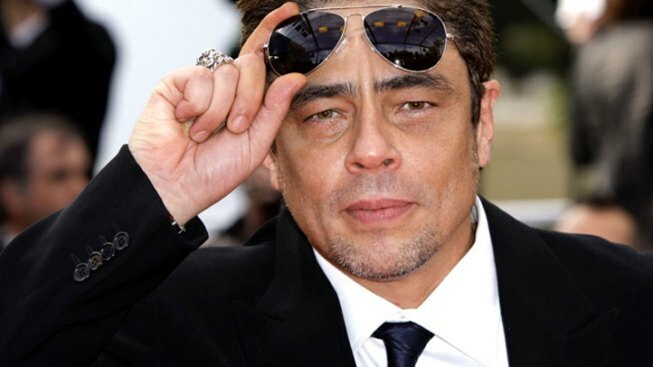 The Spanish government says it has granted citizenship to singer Ricky Martin and actor Benicio del Toro. Spokesman Jose Blanco said Friday that Martin and del Toro were recognized for their artistic talents and that the government was happy they wished to have Spanish nationality. Both Martin and del Toro are from Puerto Rico and have U.S. citizenship. Spain normally obliges people to renounce any other nationality they have before granting them a Spanish passport, but it makes exceptions for citizens from Latin American countries and some other places including Puerto Rico. It was not immediately clear why the two celebrities sought Spanish citizenship.